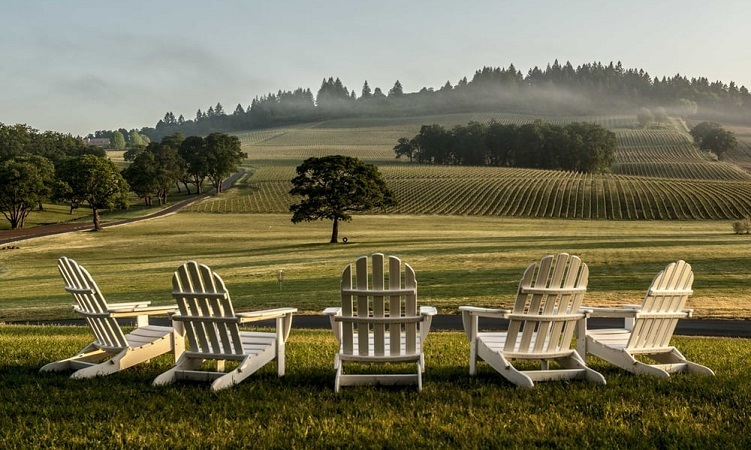 Our popular roadshow series is coming to the Willamette Valley! Join industry experts and winery professionals for presentations and discussions on DTC trends, the future of ecommerce and how both intersect in the wine industry. Plus, learn about our latest integrations and tools you can leverage for success. Registration is free and open to all, simply fill out the form on this page. WineDirect clients can also sign up for our Wine Club Bootcamp, offered from 2-5pm following the Roadshow on 4/30. Register now!